Whether you know it or not, you’re likely wearing a cruelty-free makeup product right now, or at least you probably have one in your makeup bag. For the most part, we have to make a conscious effort to seek out cruelty-free companies, but we were pleasantly surprised upon learning that some of our favorite drugstore makeup just so happens to be cruelty-free. As such, finding makeup products not tested on animals just got a whole lot easier, and not to mention cheaper, thanks to the wide variety of cruelty-free beauty brands available at these stores. From skincare products by Pixi to NYX makeup and EcoTool brushes, you can swap out your entire makeup bag for cruelty-free products by simply making a trip to your local drugstore. To make your transition to cruelty-free drugstore beauty as easy as possible, we rounded up 10 of the best drugstore brands that don’t test on animals. Keep reading to see our favorite critter-conscious brands below. These makeup brushes are PETA-certified, meaning they are both vegan and cruelty-free. 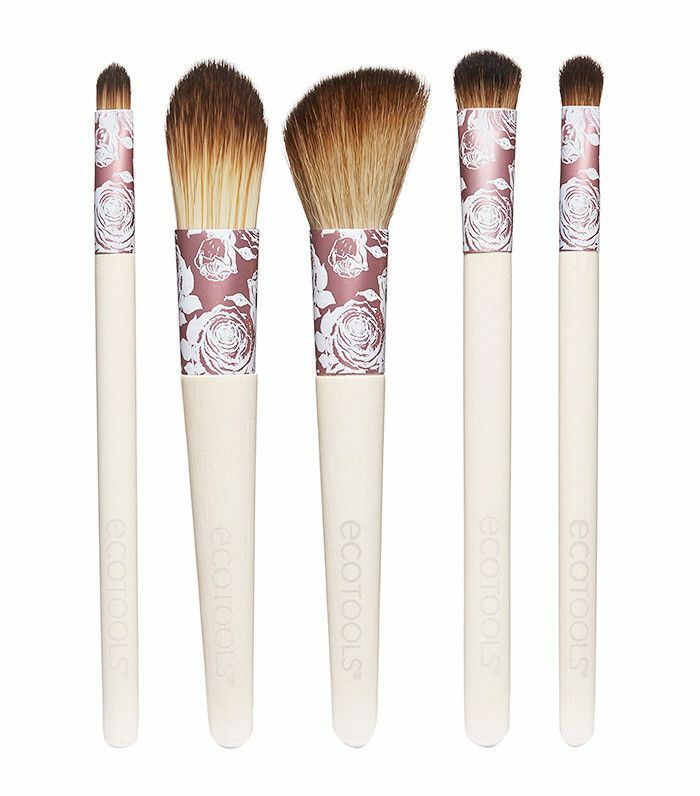 Made with bamboo and super-soft synthetic bristles, these brushes aren't just animal-friendly, they are also high-quality. Animal lovers, rejoice! Our favorite drugstore lippie brand, Nyx, is a cruelty-free company. Even though Nyx was acquired by L'Oréal, a company that does test on animals, according to PETA, Nyx "remain[s] 100 percent cruelty-free under L’Oréal’s ownership." 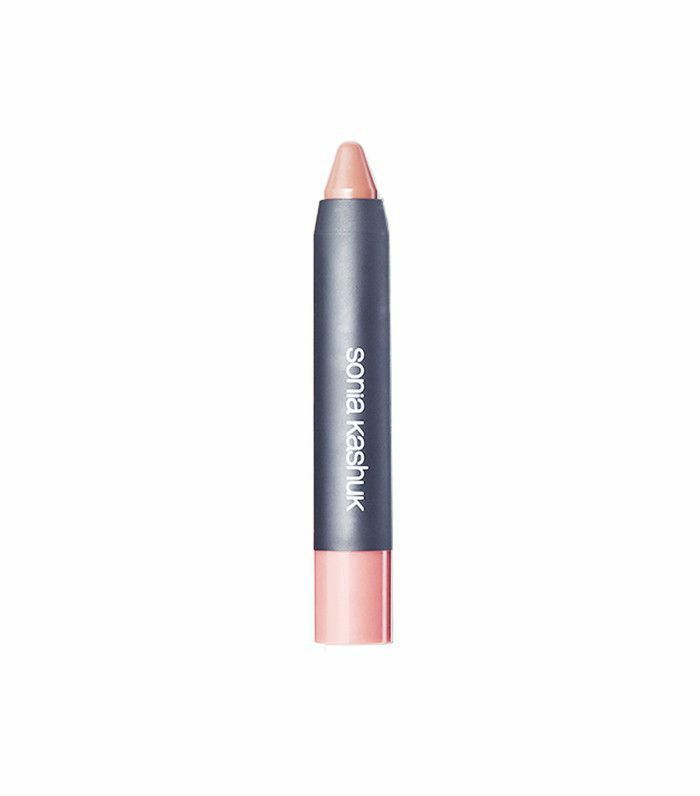 So go ahead and buy your favorite long-lasting lip colors like this mauve shade above. It's the humane thing to do, right? 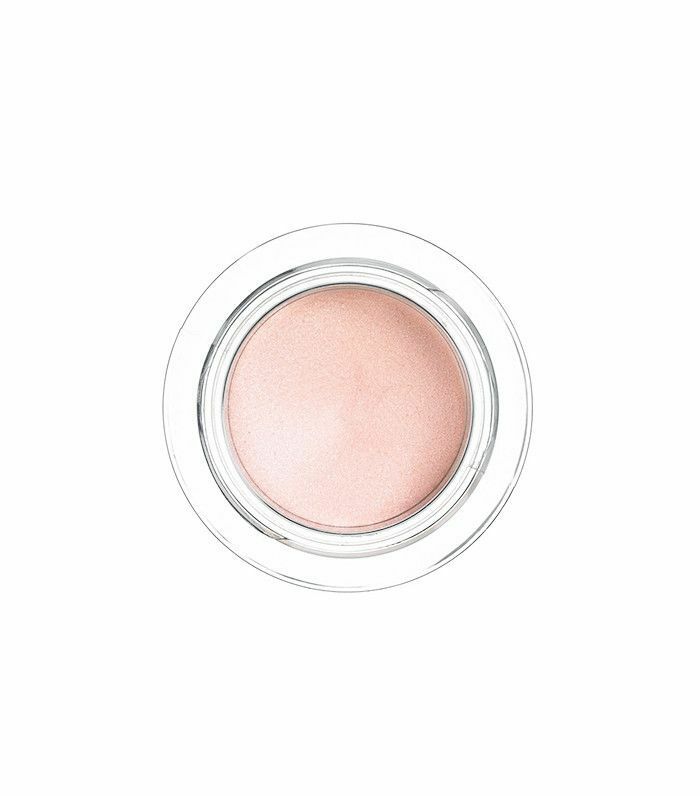 This critter-conscious brand has incredible budget-friendly makeup products like this gel eye shadow that glides on smoothly, doesn't crease, and lasts all day, if not longer. 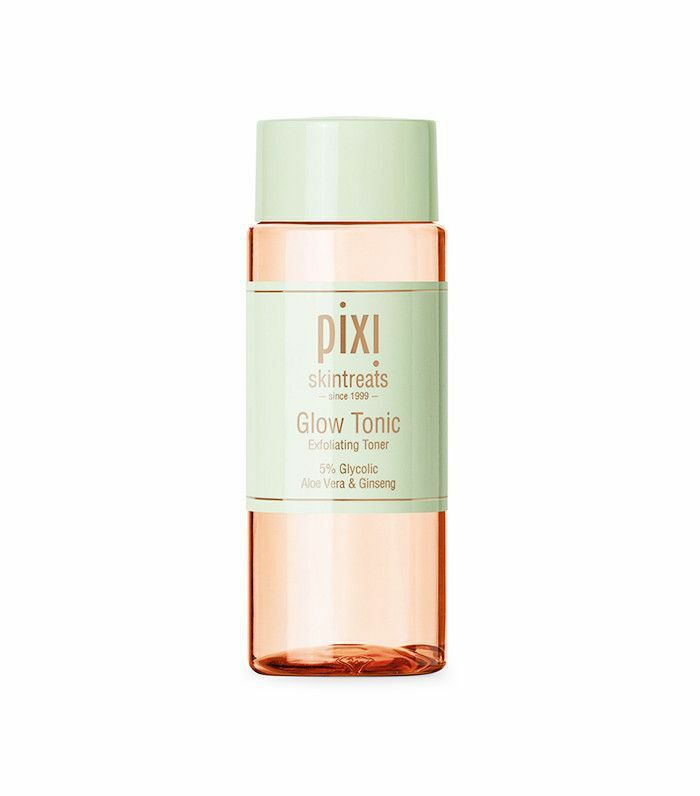 Pixi's skincare products rival those of luxury skincare lines. Take, for instance, this Glow Tonic toner favored by model Jordan Dunn. It creates healthy-looking skin, thanks to glycolic acid and aloe vera, which work in tandem to accelerate cell turnover and moisturize the skin. 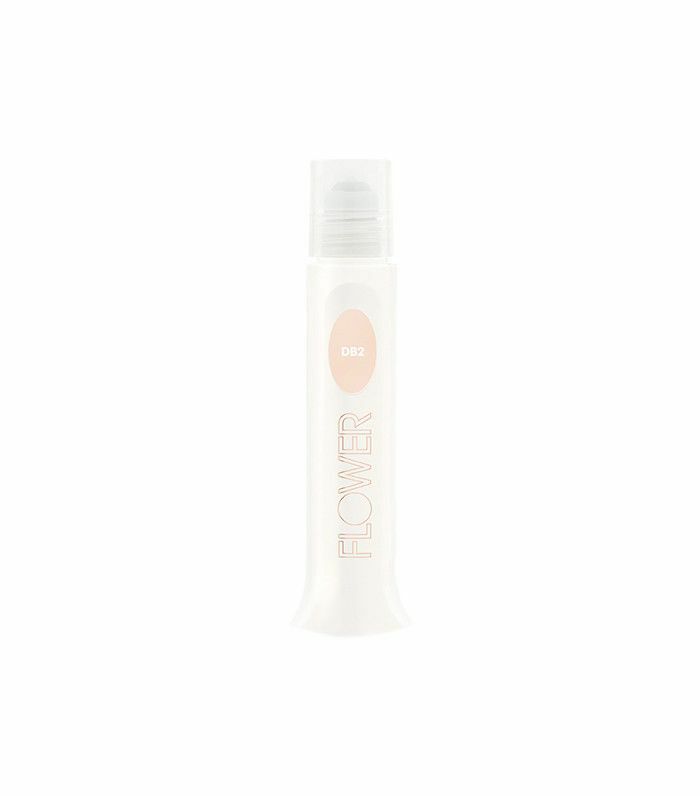 According to Walmart reviewer Jojo, this five-star cruelty-free brightening concealer from Drew Barrymore's Flower Cosmetics line "has very good coverage, but isn't thick or heavy" and is "awesome for the thin skin around the eyes as it looks really natural." As if that wasn't enough to intrigue you, this concealer doesn't crease either. 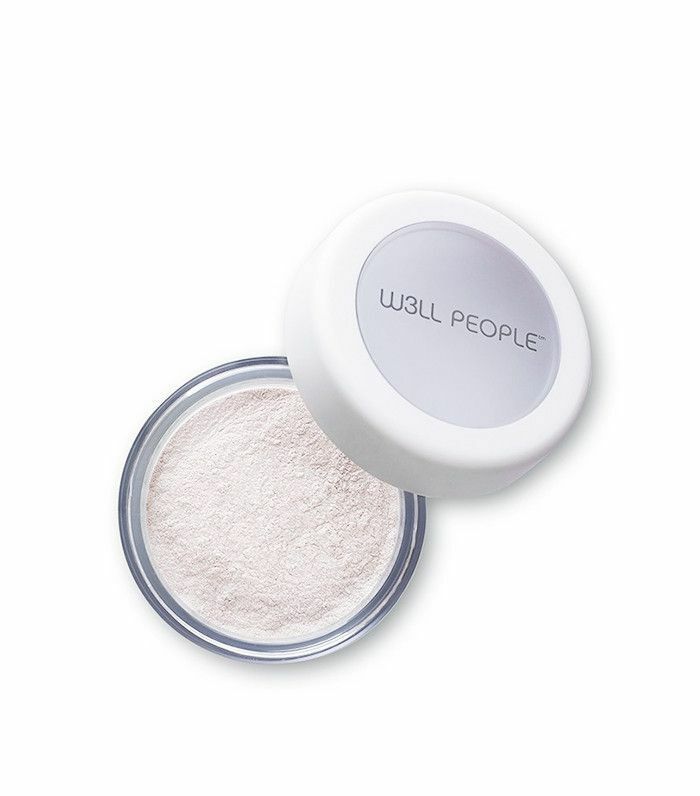 One of my favorite natural and mineral based brands, W3ll People is completely and totally cruelty-free, with all products tested in the "W3LL PEOPLE studio by our Green Beauty Pros." 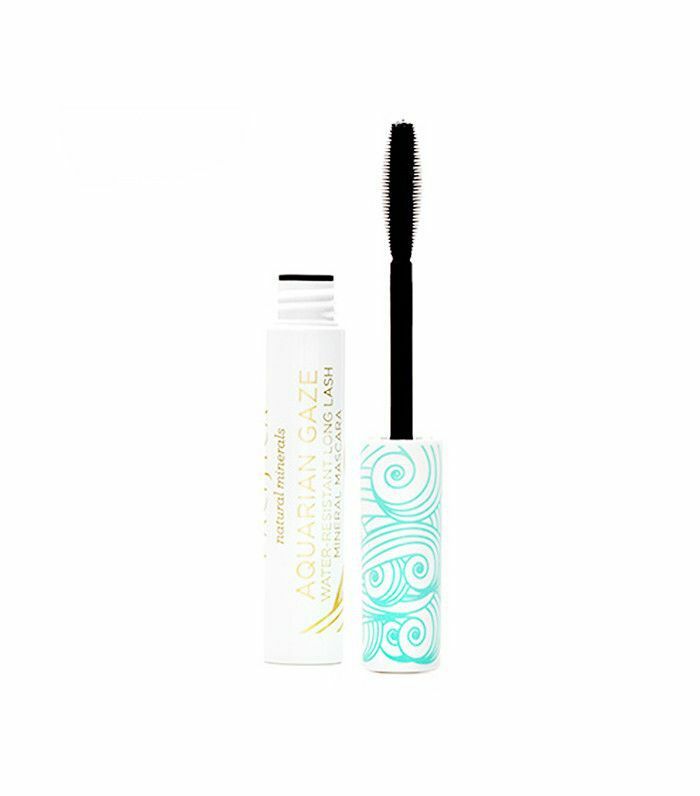 I highly recommend its natural mascara, and its invisible mineral powder is unprecedented. Non-drying matte lip products are few and far between, however, this lip crayon from cruelty-free brand Sonia Kashuk is a gorgeous matte lip color that also happens to deliver a ton of moisture. 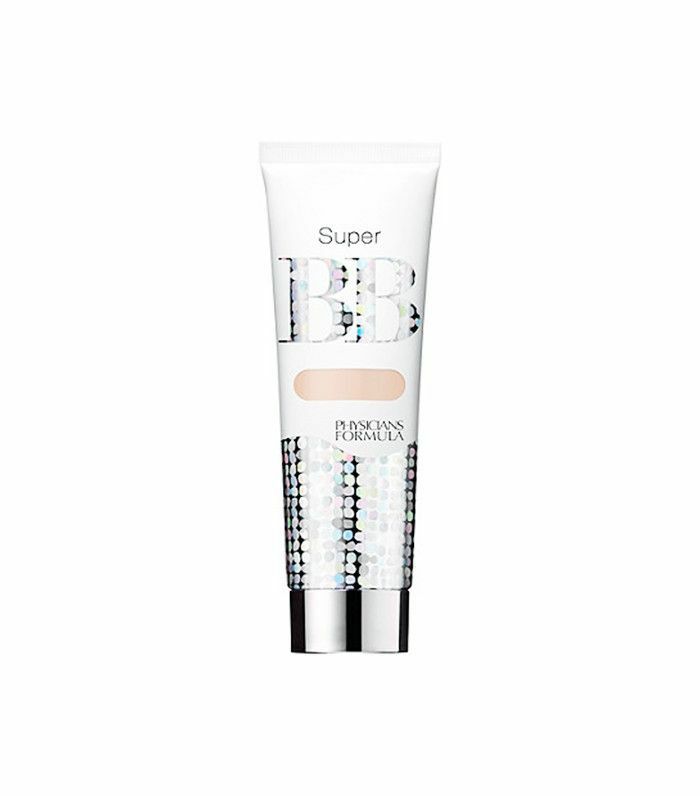 This PETA-certified drugstore brand is known for its hypoallergenic products and non-comedogenic foundations, which are great options for acne-prone and sensitive-skin ladies who want both coverage and sun protection. While it's hard to choose a favorite product from Pacifica's line (they carry a large assortment of products), I am convinced that its water-resistant mascara made with coconut oil, kelp extract, and vitamin B has made my lashes grow stronger and longer in just a matter of months. 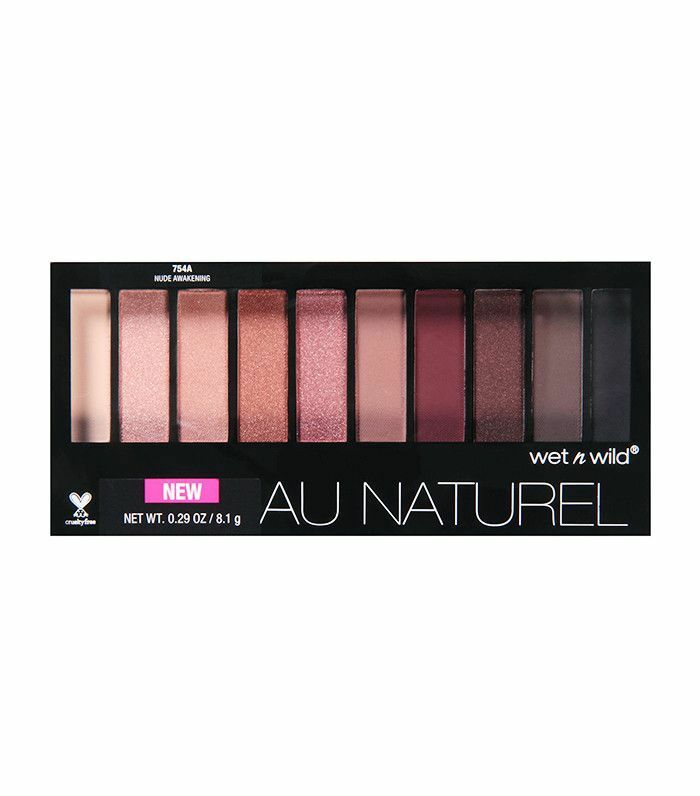 This affordable and cruelty-free brand is known for their dynamic long-lasting eye shadow palettes like this 4-color kit that Target reviewer makeup blogger says is a dupe for Urban Decay's Naked 3 palette. Want more cruelty-free products? Check out these cruelty-free Ulta brands.